Cholesterol is a formula designed for exactly what it sounds like. Cholesterol is the fatty or waxy substance produced in the body and necessary for many functions in the body. When cholesterol in the blood becomes overabundant health problems ensue. 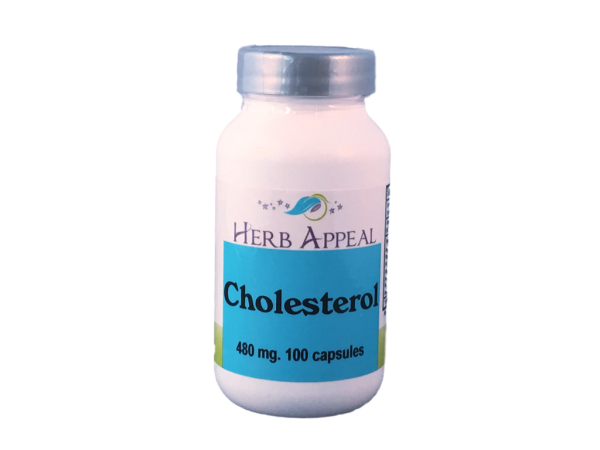 This formula is designed to promote healthy levels of cholesterol, especially when a part of a healthy diet and exercise routine.